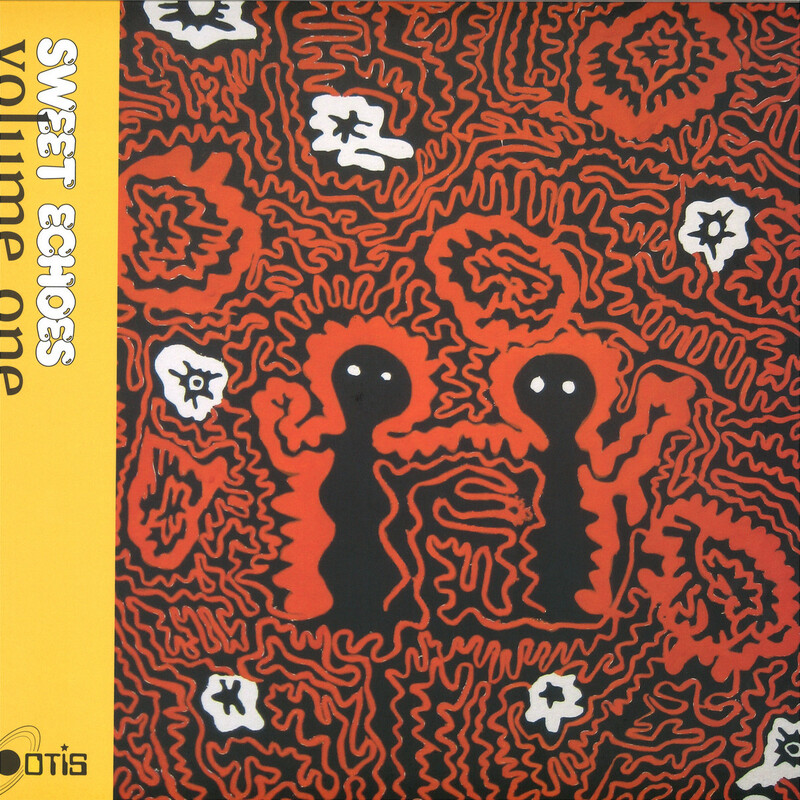 Next up from OTIS, SWEET ECHOES vol.1 the first in a series of compilations exploring music for the modern age framed through the lens of music past. 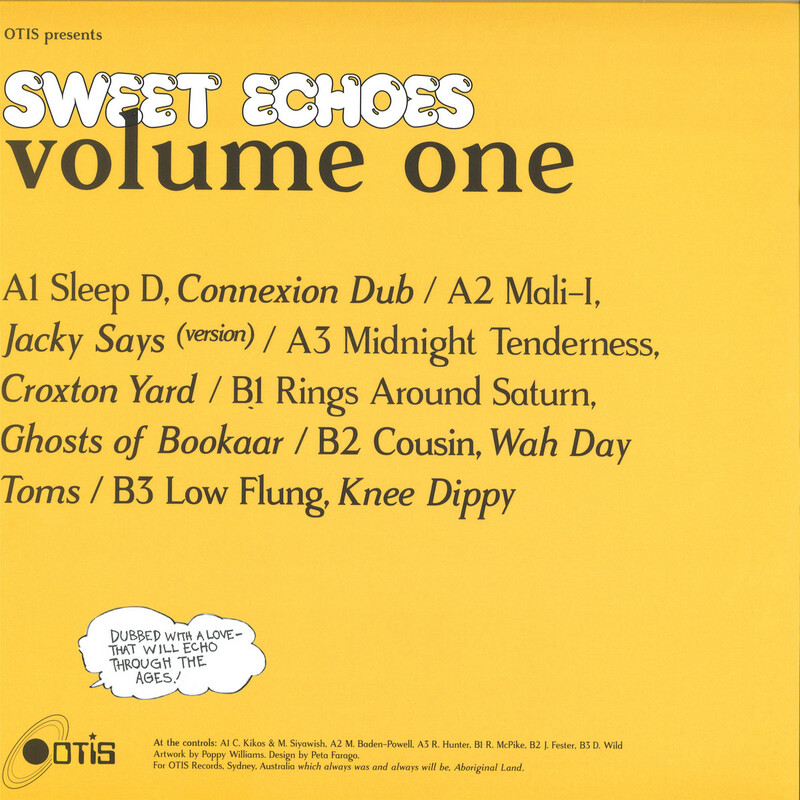 Vol 1 is a blissfully disorientating trip through the sounds of dub music in it’s many forms. Due early Nov ’18.